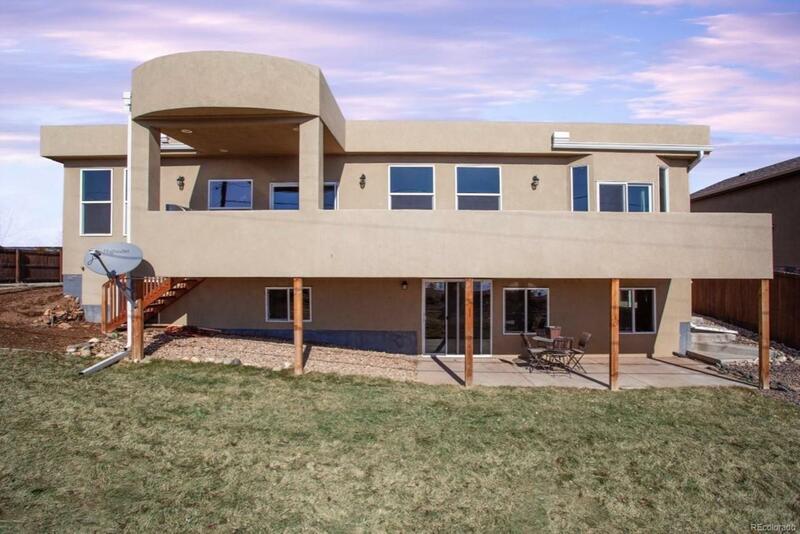 4600 square foot LAKEFRONT property in Golden! 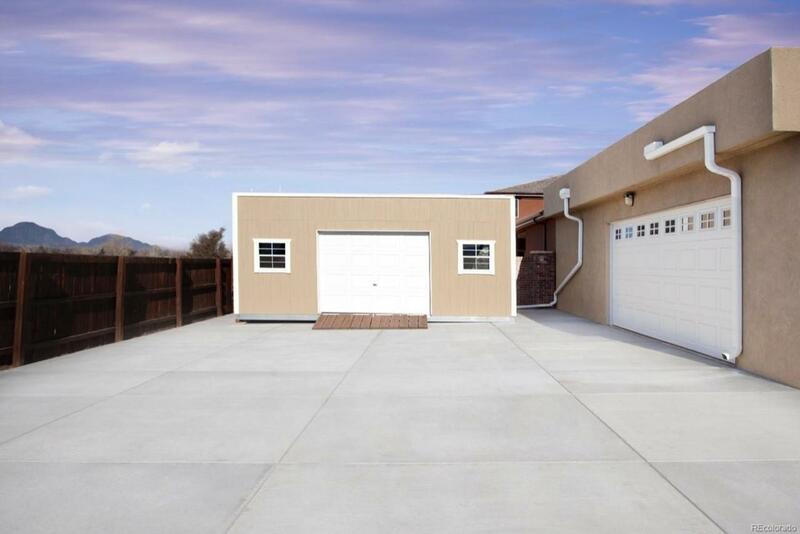 2016 New build custom home on 1/3 acre with unbeatable views of the Tabletop Mountainsand Fairmont Reservoir. Open concept kitchen with views of the lake/mountains. 900 square foot Trex deck/balcony. 4 car drive through garage, 3 attached 1 detached. Double garage doors allows you to drive through garage to back parking area to park trailers, boats etc. Large basketball court, brand new completed landscape with sprinkler/drip system. Main level master bedroom with his/hers sinks, walk in closet and separate shower/tub. 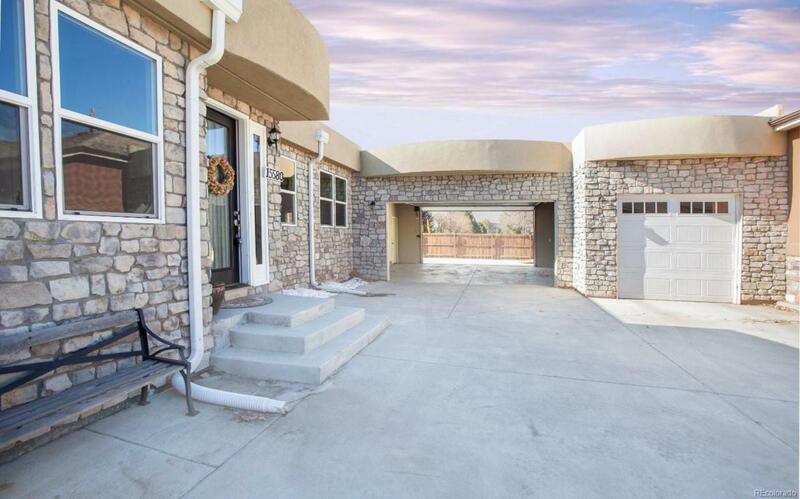 2300 square foot basement with walk out covered patio. Short walk to downtown Golden and the endless trail system for hikers/bikers. Great home for large family or make a profit and rent as AirBnB/VRBO. Priced favorably due to close proximity to McIntyre St. Property attached to 15590 W 48 via the garage, see pictures. 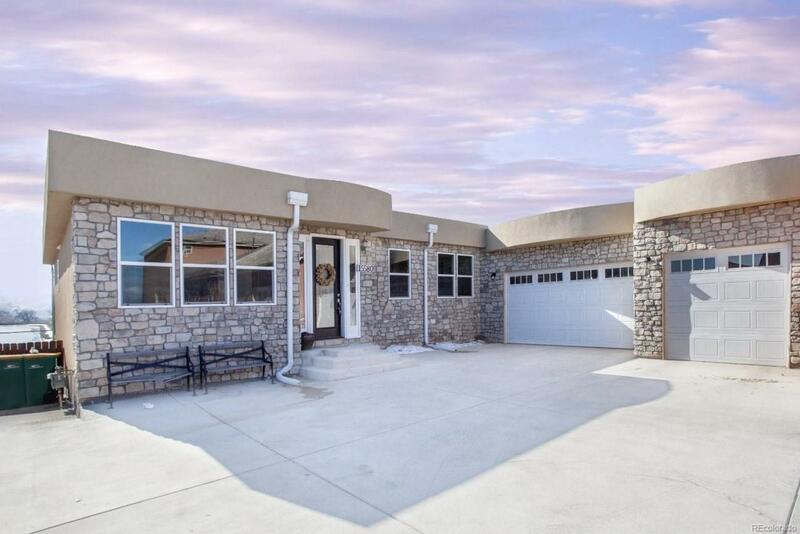 Very unique home, lots of bang for you buck!